Guinea is a country located in Africa. Guinea's capital is Conakry and the currency is the Guinean Franc. 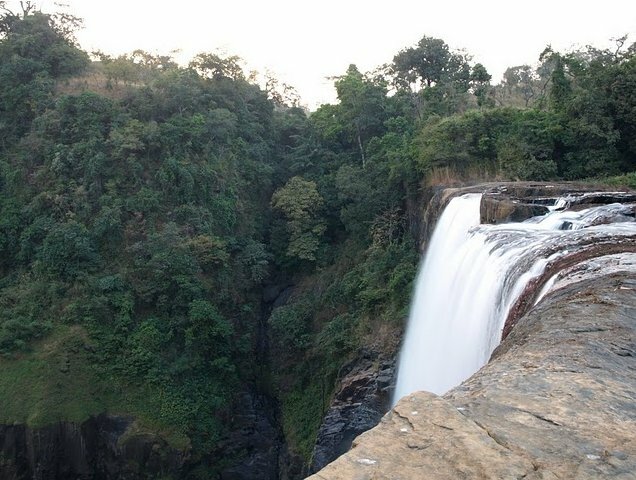 The Kinkon Falls and the Kambadaga Falls are both located in the heart of Guinea's highlands which are also known as the Fouta Djalon Region. 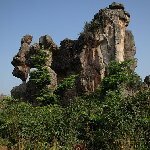 The Fouta Djalon Region is a beautiful region and often referred to as the Grand Canyon of West Africa. The Kinkon falls are situated 7 km from the city of Pita on the river Kokoulo.